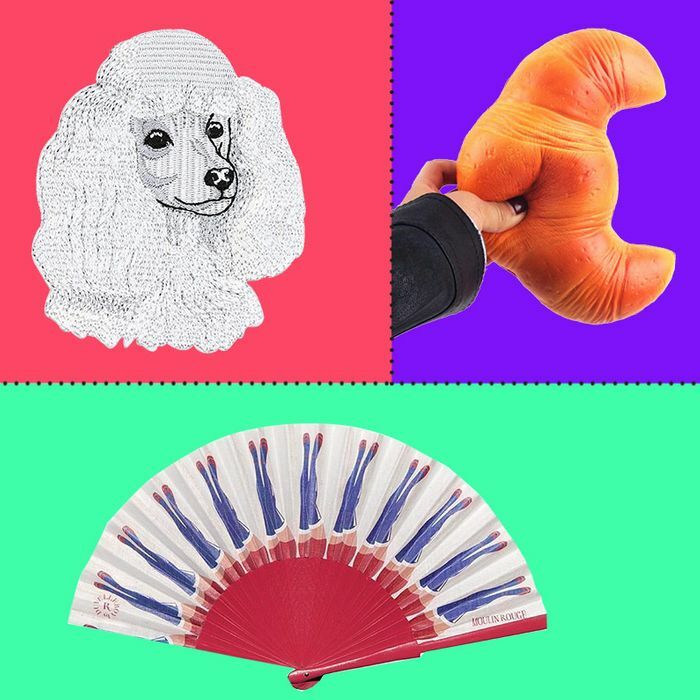 There’s so much to love about French stuff — from cuisine to art to style to sports (“Allez les bleus!”) to literature to beauty — that it’s not hard to see why Americans are so taken with French culture. 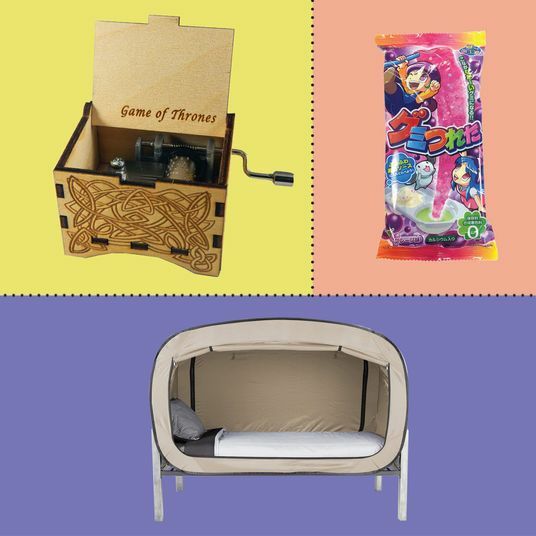 In light of this, and in honor of Made in France Week, we’ve assembled some of the most uniquely French items you can find on Amazon (usually the best place to find crossover items imported from Europe), from items that were actually designed on French soil to “French” things that you’ll want for no reason at all. 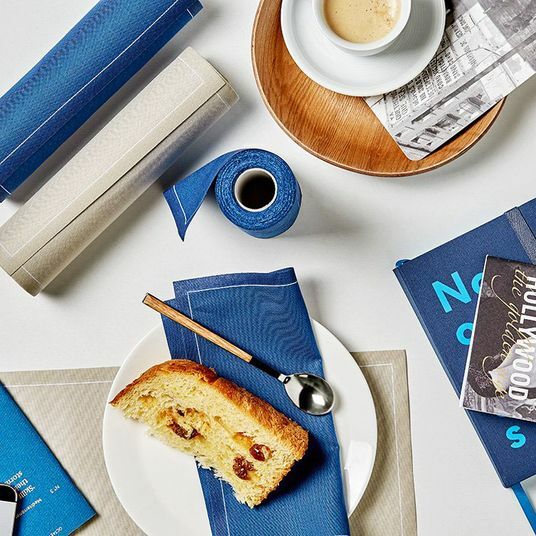 The French are known for their high-quality linens, like D. Porthault’s luxury options that interior designers love. 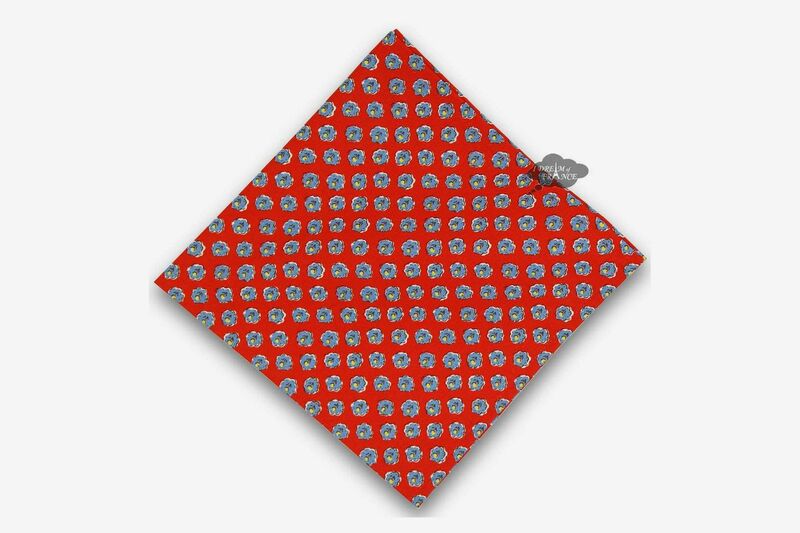 To dip your toe in, you could start with some affordable cherry napkins like these. 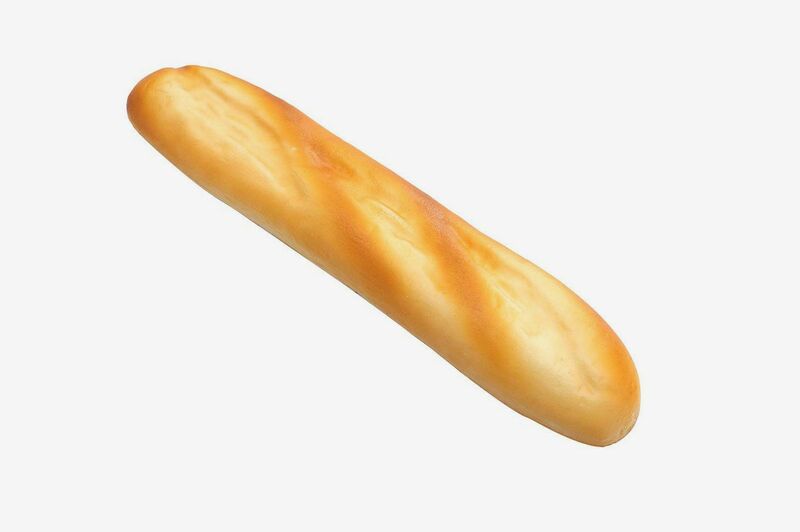 And you can’t cross a street in Paris without seeing a baguette slung under an arm or secured in a bike basket. 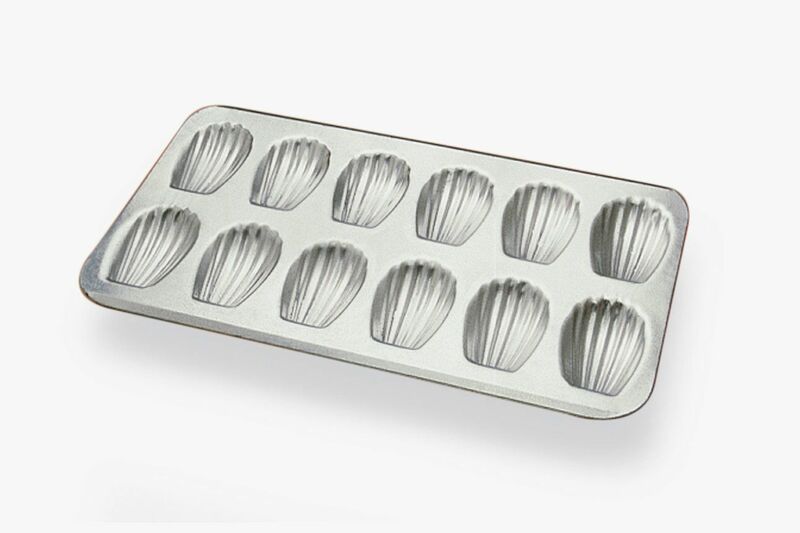 The fresh, crusty real deal can’t be bought on Amazon, but here’s a fake one just for kicks. 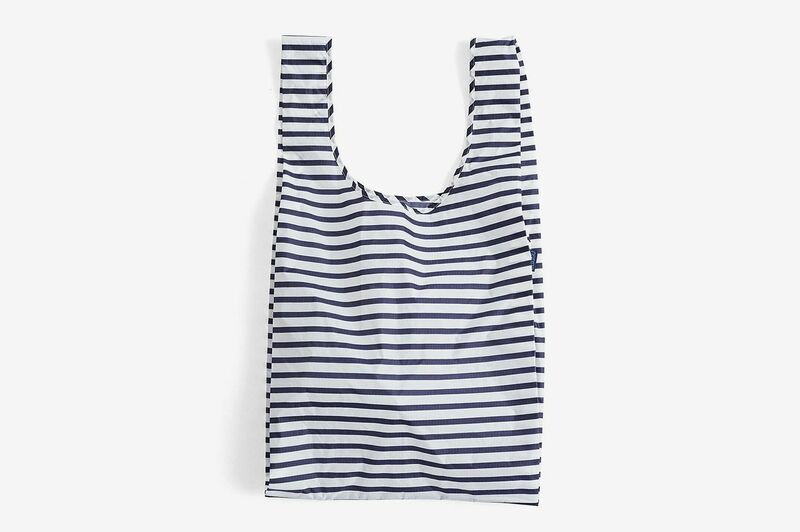 The famous Breton stripes in bag form. 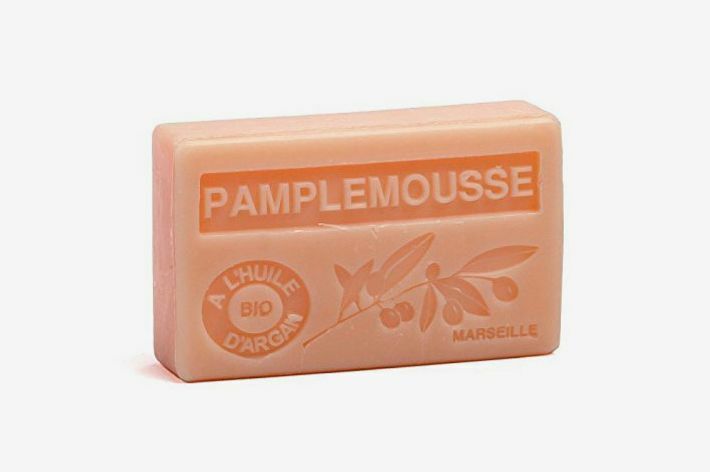 Because “pamplemousse” (a.k.a. 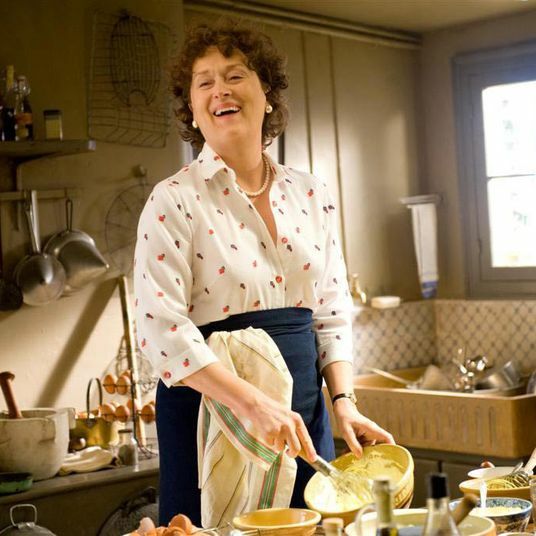 grapefruit) just rolls off the tongue, and also because these handmade, hand-carved soaps from Marseilles are very French — they also come in Mimosa, Demon, and Patchouli options. 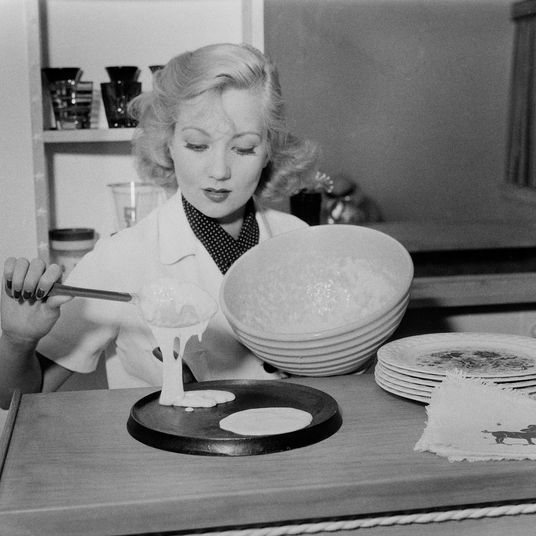 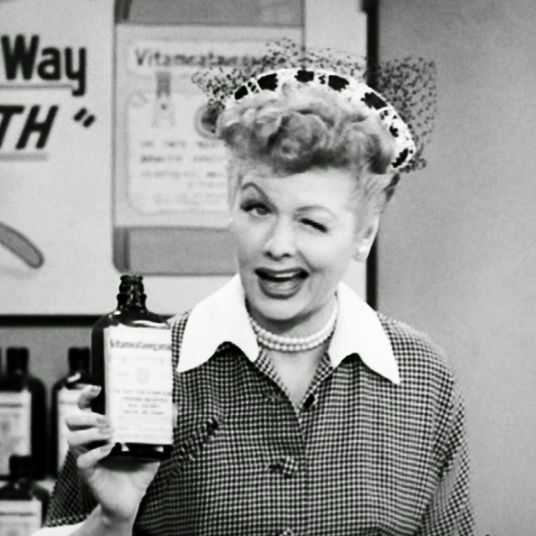 So you could have your own Proustian moment at home. 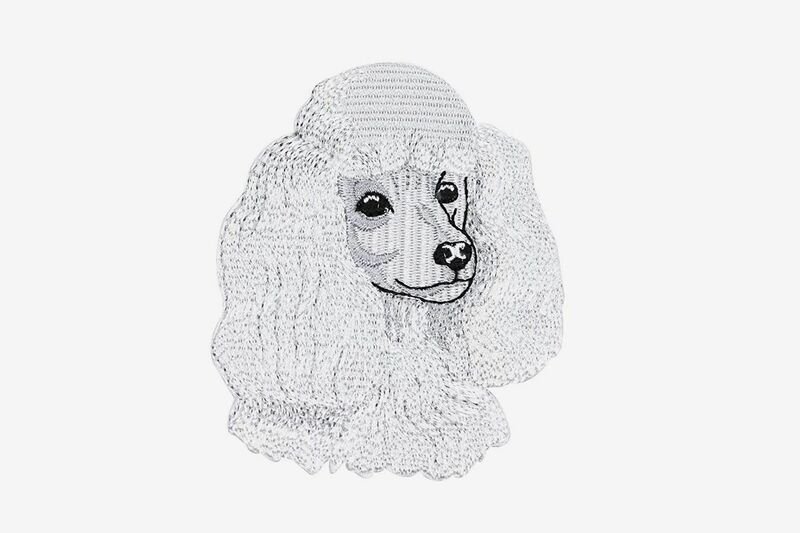 A stuffy French poodle to affix to a jean jacket or bag. 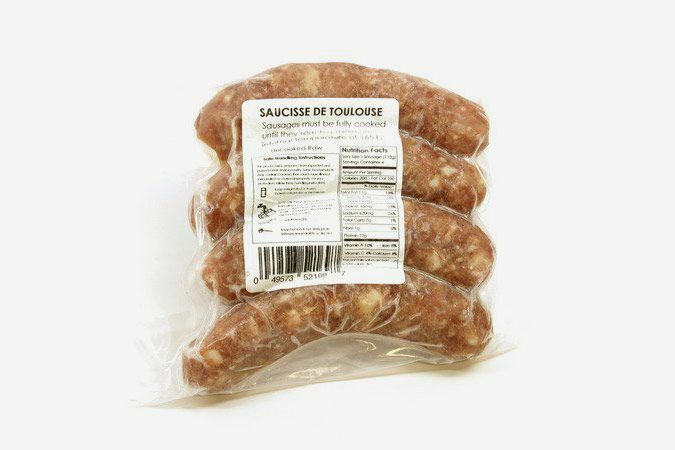 French Saucisse de Toulouse - 1 lb. 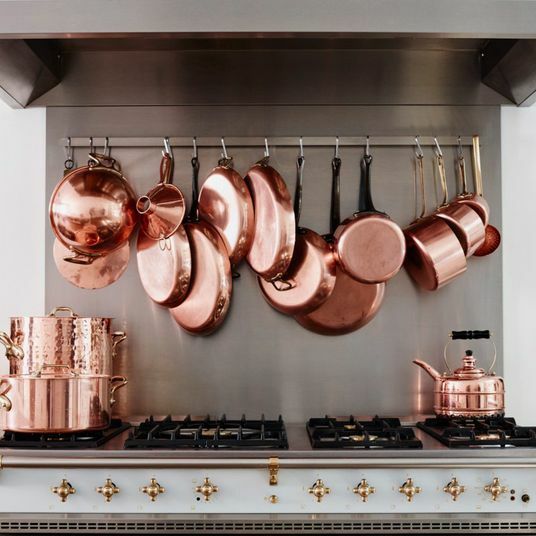 You really can’t make a traditional cassoulet without authentic sausage from Toulouse — flavored with onions and wine, and seasoned with spices, salt, and pepper. 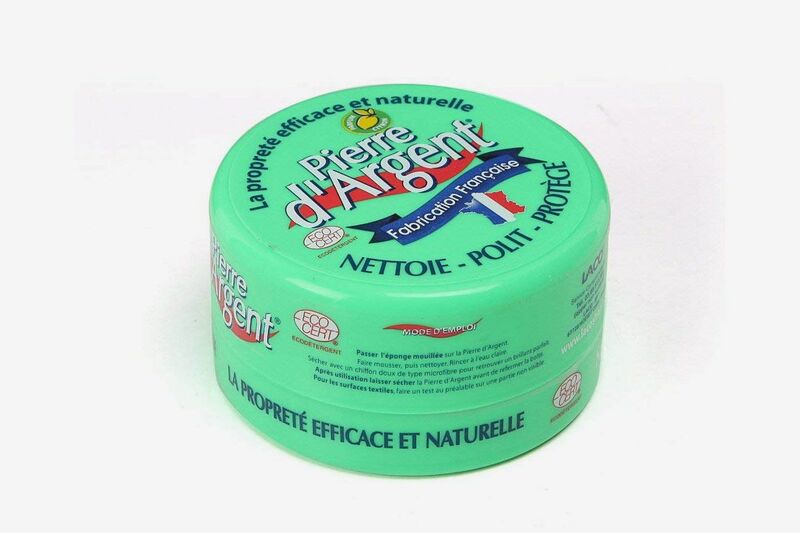 And a lemon-scented cleansing soap from Pierre d’Argent that’s ecofriendly (of course) and sort of a jack-of-all-trades for scrubbing all surfaces in your kitchen and bathroom. 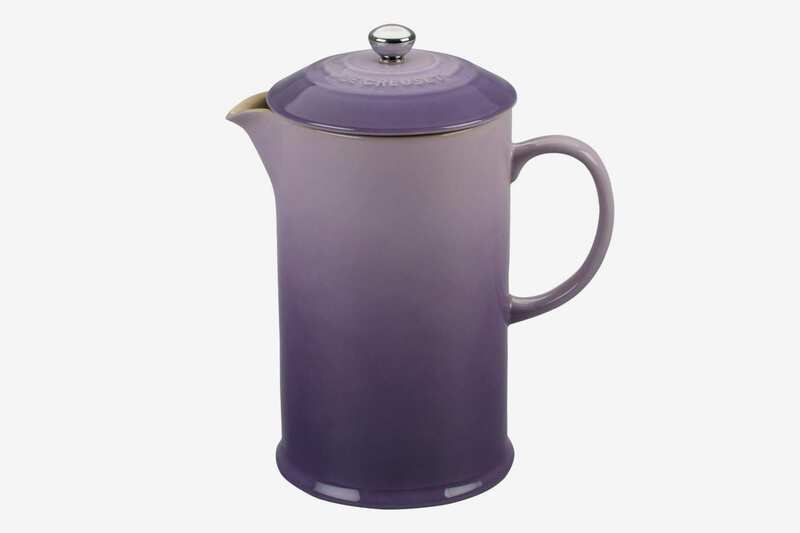 It’s safe to use on metals, too, so you could have at your Staub or Mauviel sets. 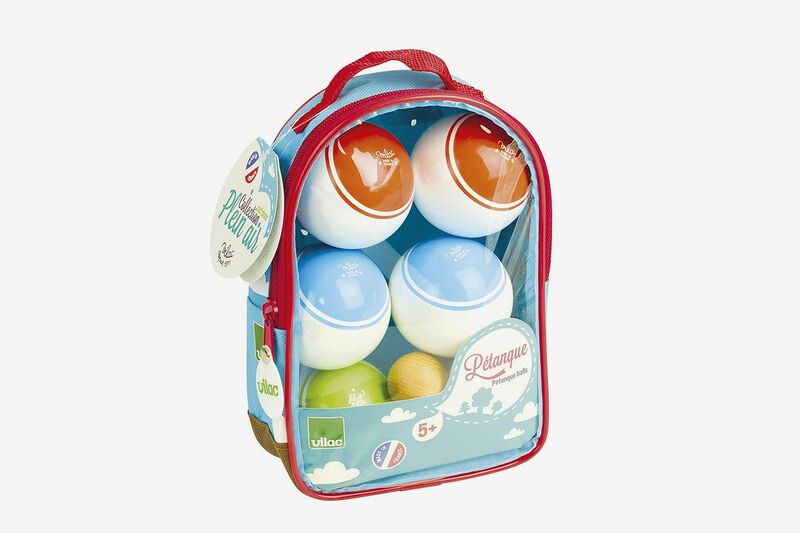 We’re big Mustela fans at the Strat for all things baby products. 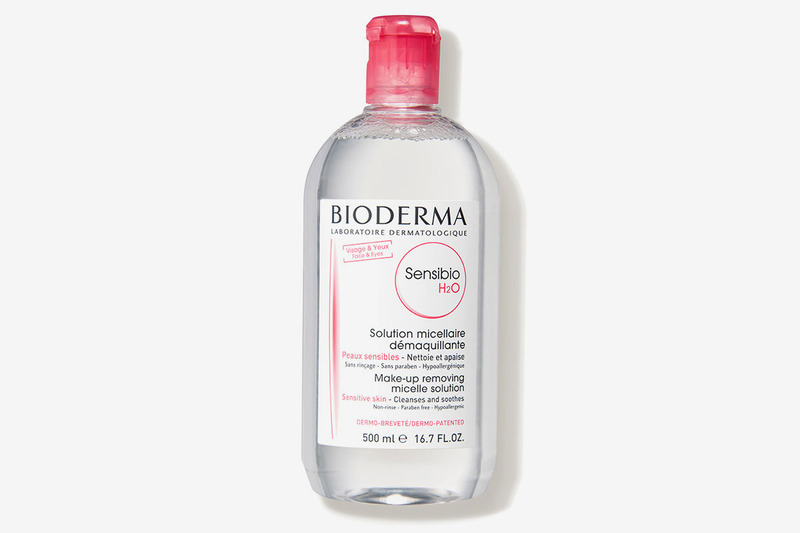 This French baby perfume is a standout, though, that we’ve written about before because it smells good enough to spray on just about everything. 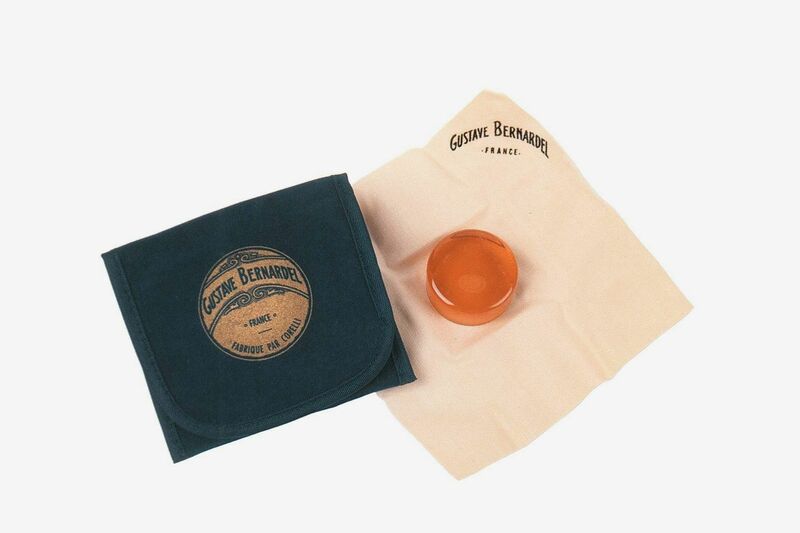 Violinists, cellists, and the like know these French Bernardel rosins for being some of the best for priming their bows (users credit it for their crisp, smooth sound). 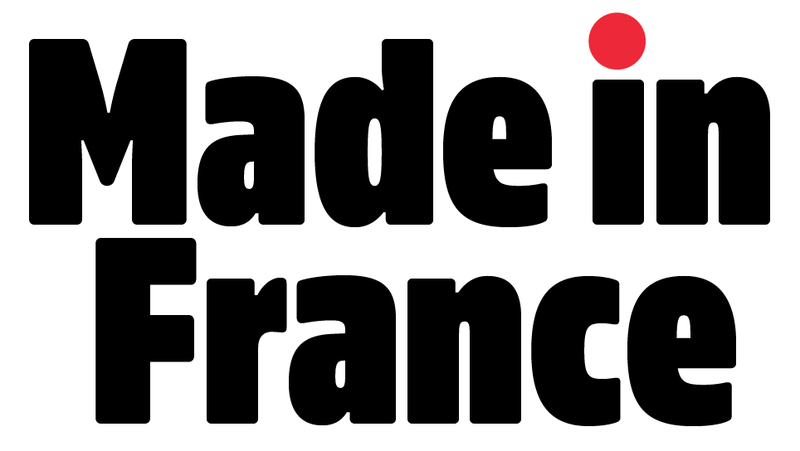 Traditionally a sport for old men in the south of France, pétanque is always good family fun (good aim and hand-eye coordination are essentially all you need). 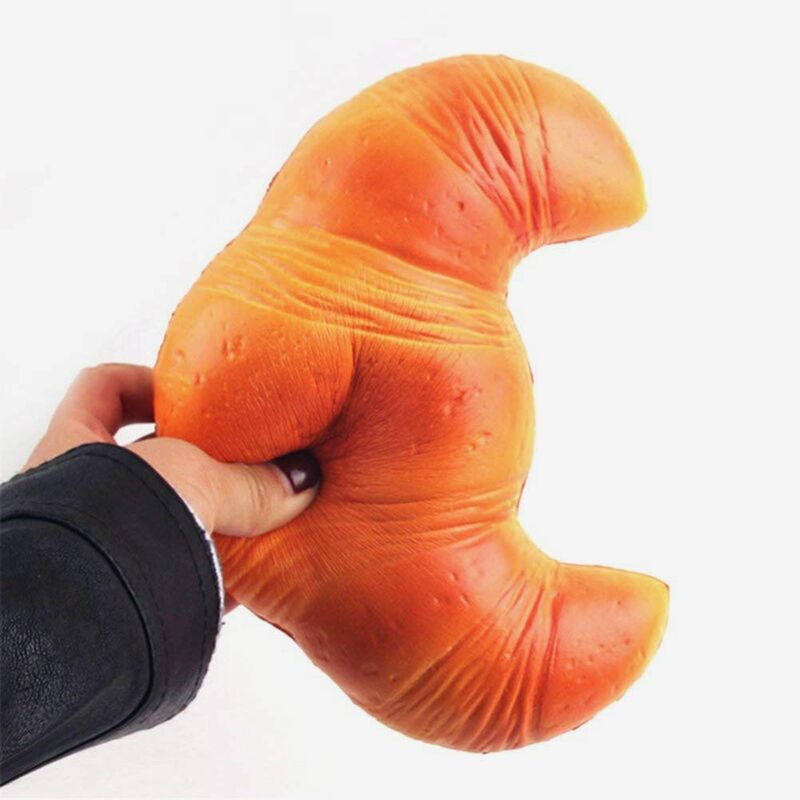 Relieve your tension with a foamy (not flaky) croissant squishy. 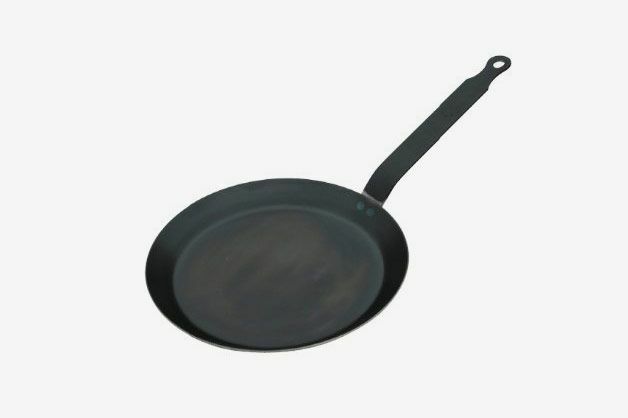 A traditional blue steel pan from De Buyer that’s come up more than once this week as the pan that French people turn to, to perfect their thin, delicate crêpes. 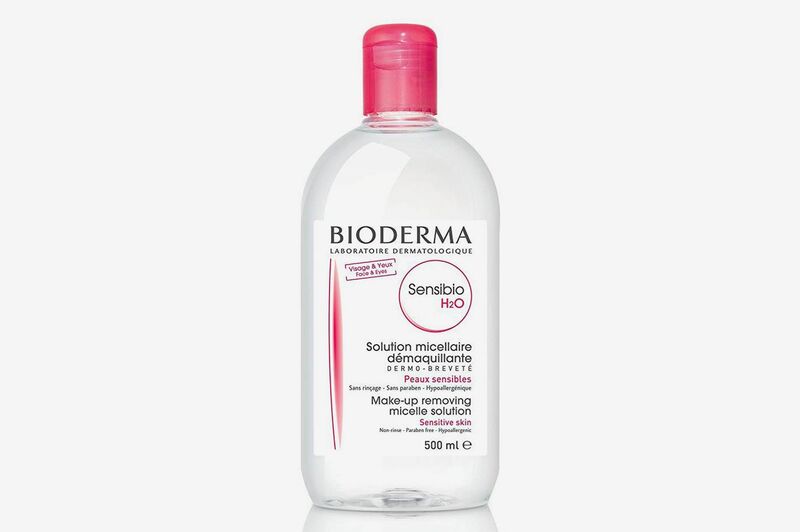 Micellar water (a genius, gentle makeup remover and cleanser) is a French beauty secret that we’ve heartily taken up here in the States. 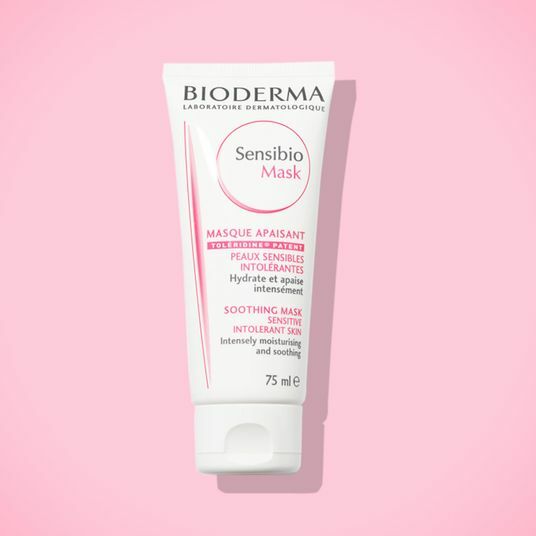 Bioderma’s the French pharmacy wonder that’s considered the first and best — and we’ve covered it many times here at the Strat. 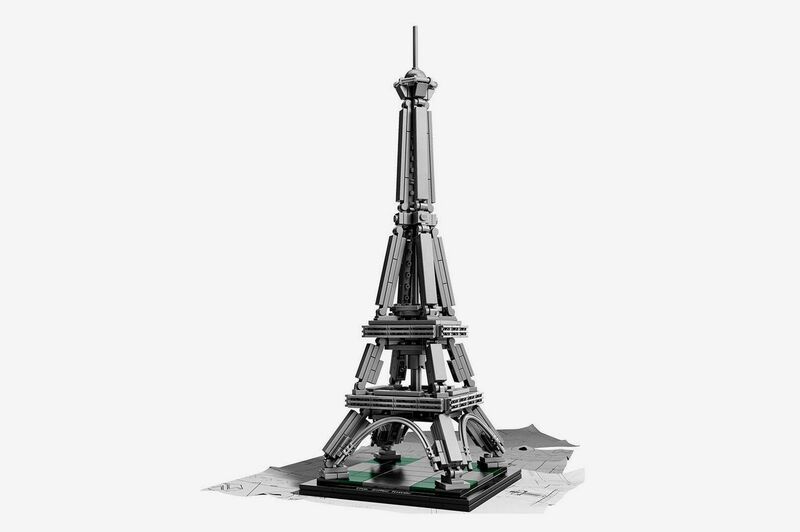 The Eiffel Tower in Lego miniature — if only it lit up as well. 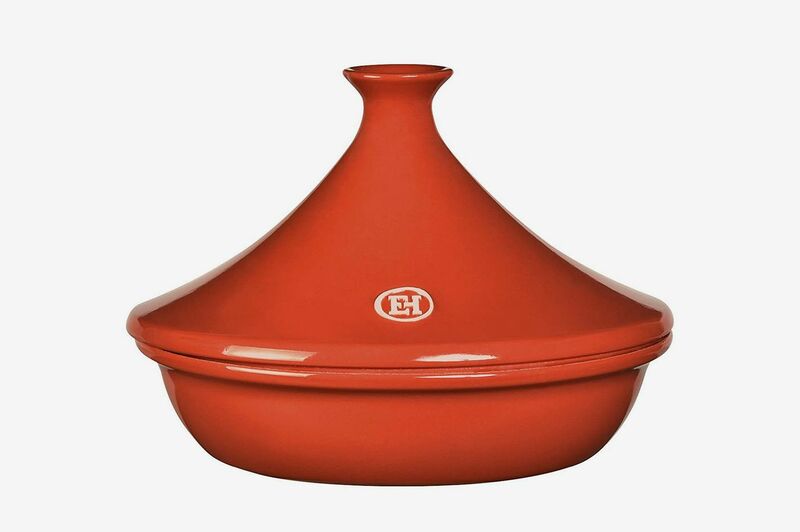 To create an authentic Moroccan food experience at home, this terracotta tagine dish (from French ceramics brand Emile Henry) is a must for serving your spiced lamb stew. 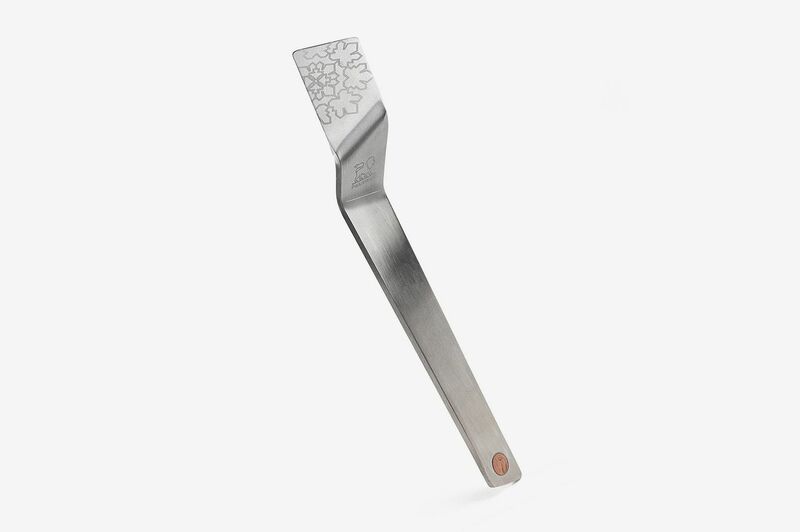 If you love wine, you’ll want to have one of these handy clefs du vin for aging cheapo wines on the spot (every second that you leave this Peugeot wine key in the glass adds a year to its “age”). 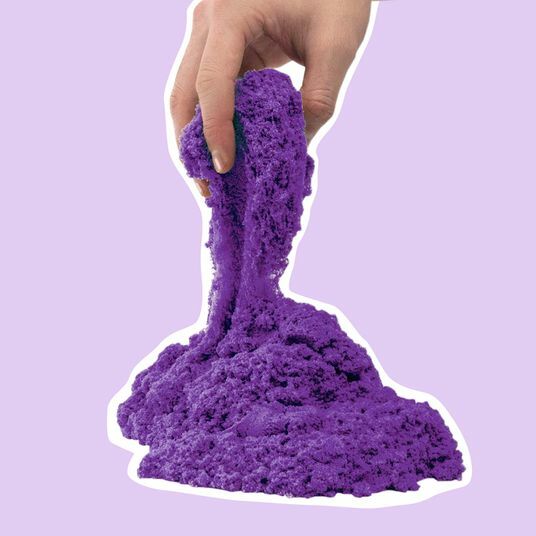 What, like it’s hard? 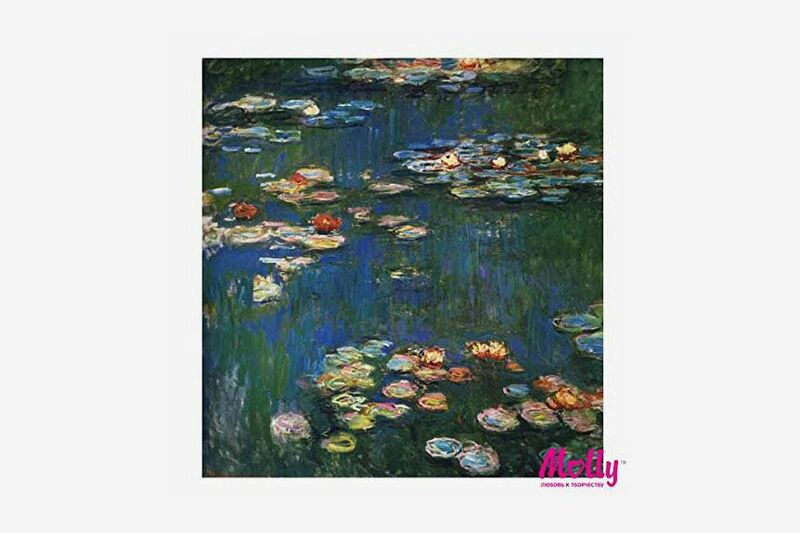 This paint-by-numbers Monet water-lilies print will let you try your hand at Impressionist strokes. 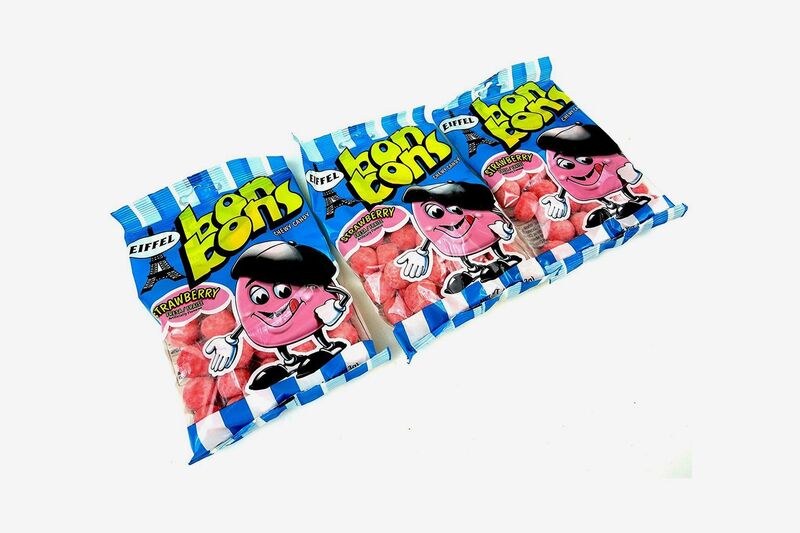 Addicting strawberry candies beloved by “les petits gosses” (little kids) in France. 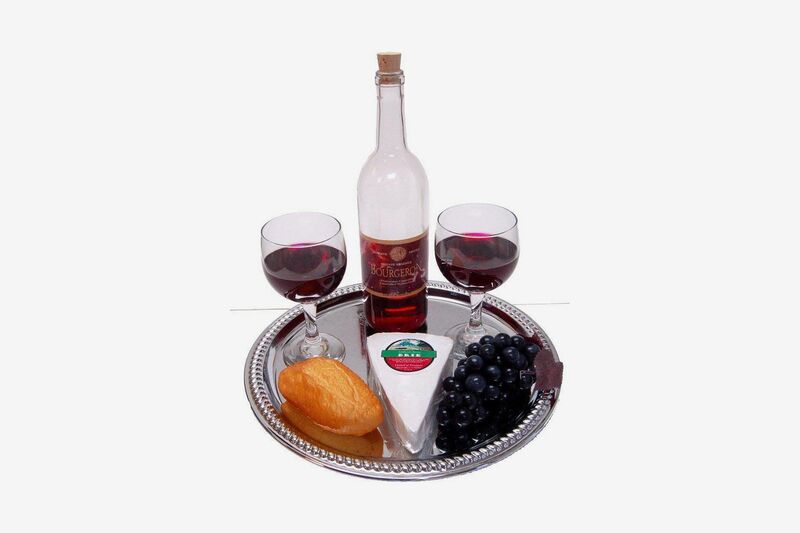 A fake picnic spread of French favorites, all the way down to the fake Brie and nearly empty wine bottle. 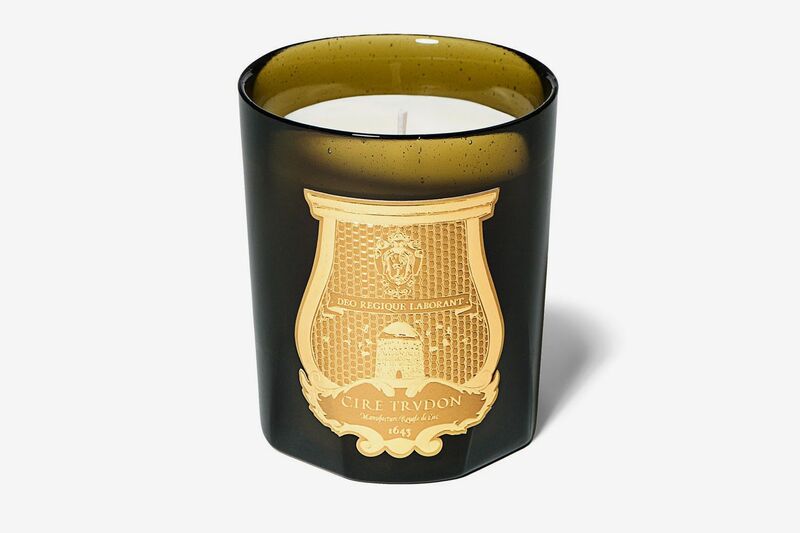 A fruity, floral candle (that Jennifer Connelly loves) from the historic French candle brand Cire Trudon. 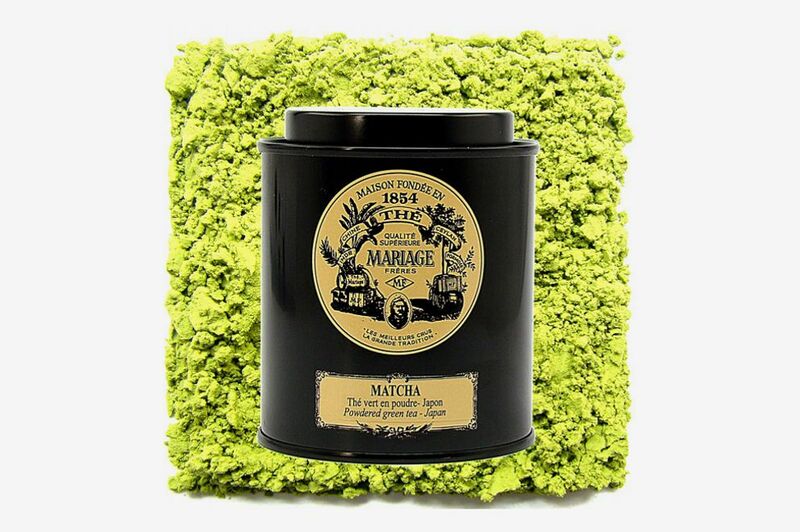 They’ve been around since the 1600s, and are also known for their intricate candle busts of Napoleon and Marie Antoinette. 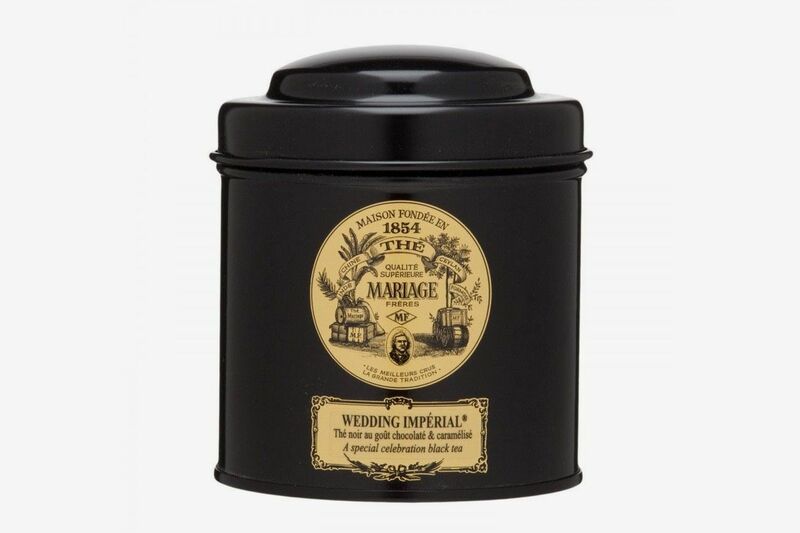 Even if you’ve never set foot in one of Paris’s fancy Mariage Frères tea salons, now’s your chance to nab one of their deliciously aromatic teas, like this chocolaty Wedding Imperial one. 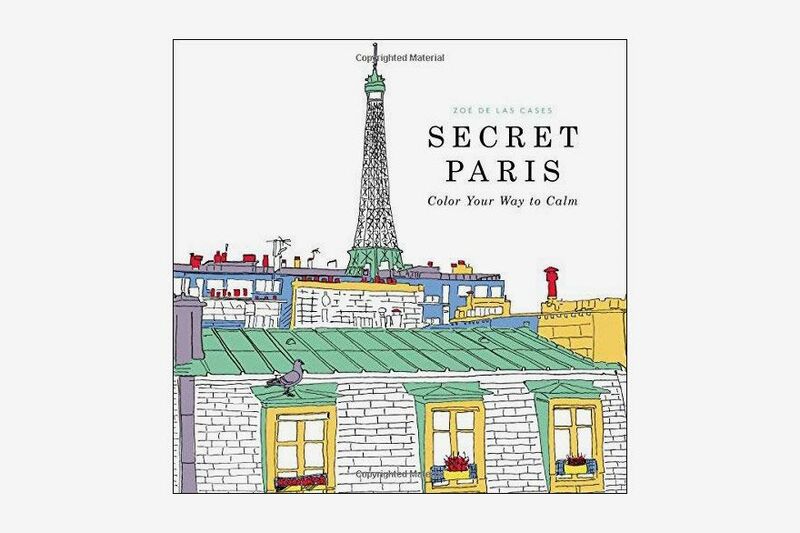 Blow off some steam with this “color your way to calm” coloring book, illustrated by Zoé de las Cases, of some of Paris’s most famous sights. 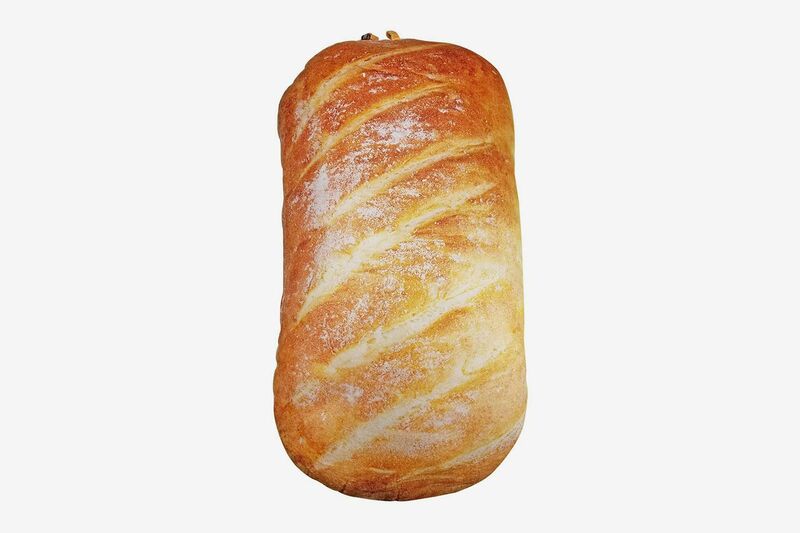 We love a good trompe l’oeil, and this one’s a throw pillow disguised as a loaf of French bread. 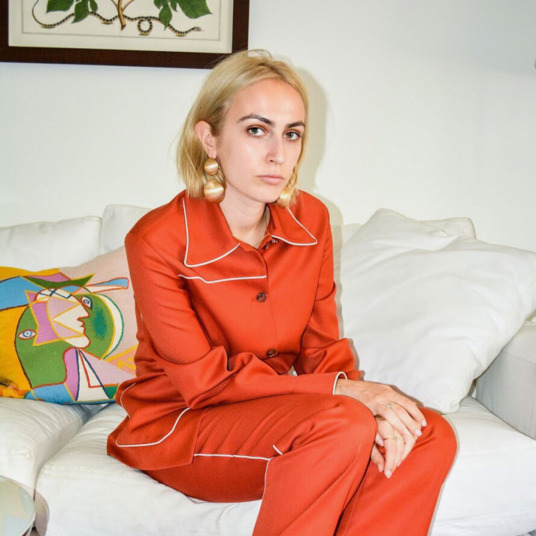 There are thousands of types of tarot cards out there, but purists believe that the Tarot of Marseilles ones are the end-all, be-all. 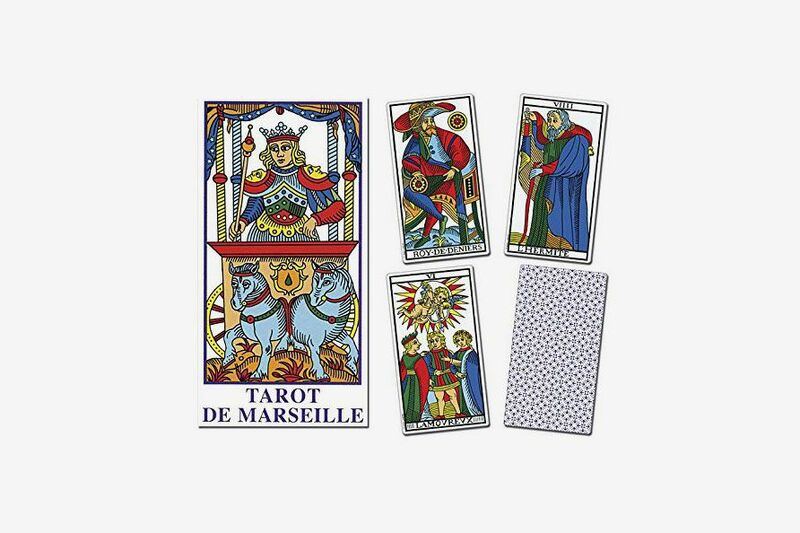 Filmmaker Alejandro Jodorowsky is somewhat of a tarot nut, so here’s a Tarot of Marseilles deck he designed himself. 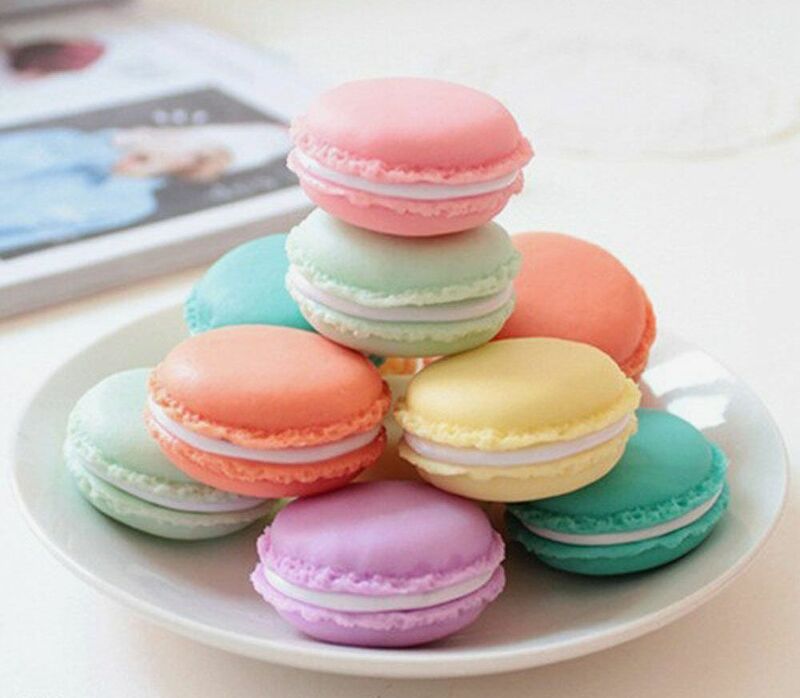 Disguise your pills (or jewelry) in these discreet boxes shaped like crispy macarons. 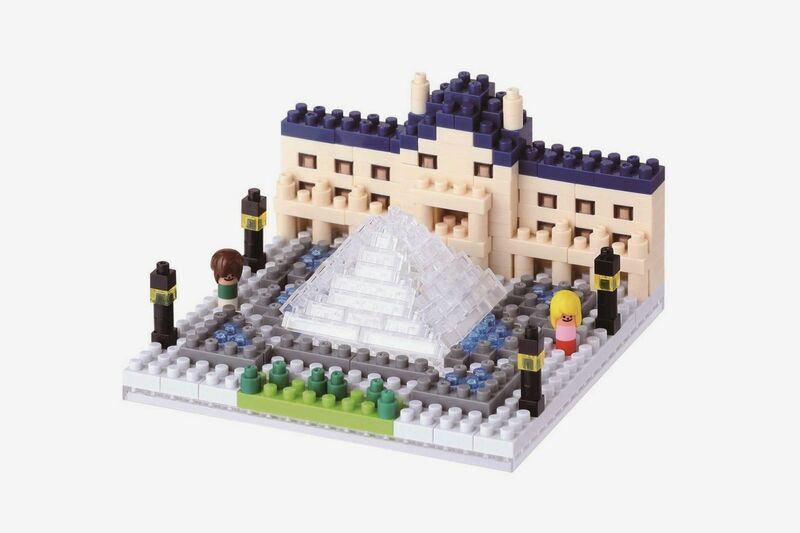 This adorable Nanoblock kit helps you build the Louvre in miniature, minus the crowds and selfie sticks (and they also make kits for monuments like Notre Dame and the Arc de Triomphe). 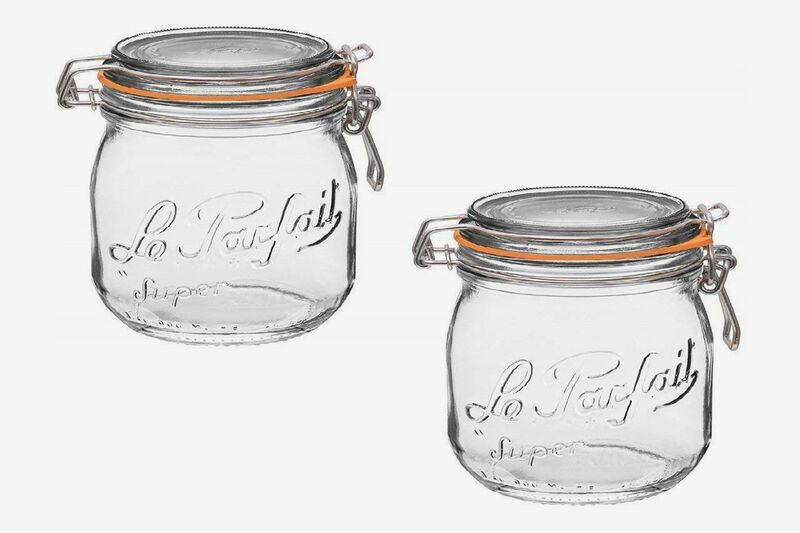 And French Open fans will appreciate some Roland Garros merch from iconic tennis brand — you guessed it — Lacoste. 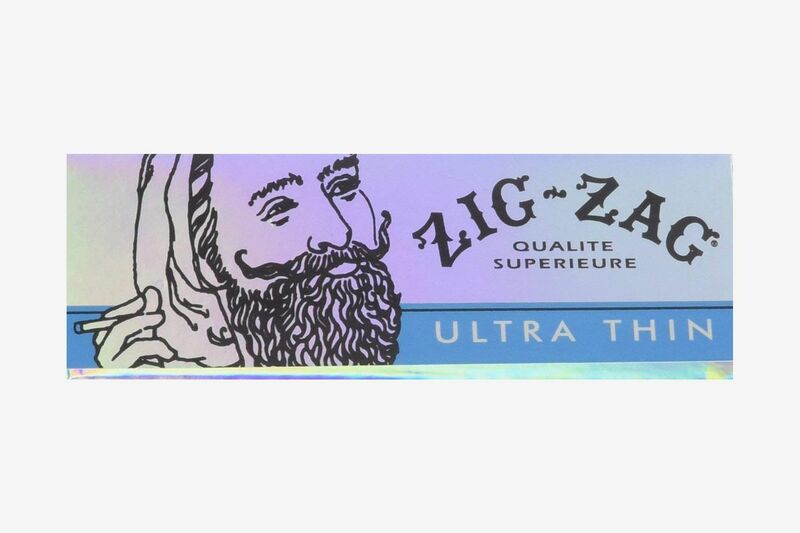 Or, if you’re one of those who likes to “roll their own,” you could go for some ultrathin, yet sturdy French rolling papers. 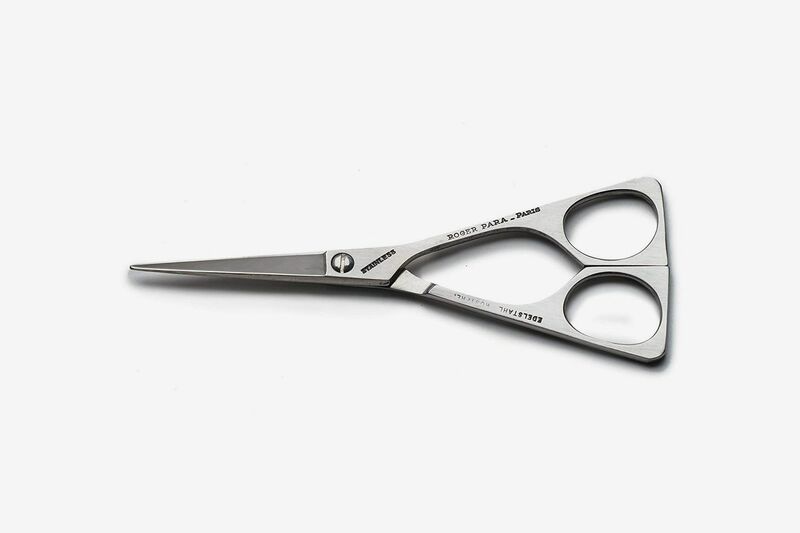 To keep your mustache groomed and shaped, here are some premium mustache-trimming scissors from Garrett Wade that are made in France. 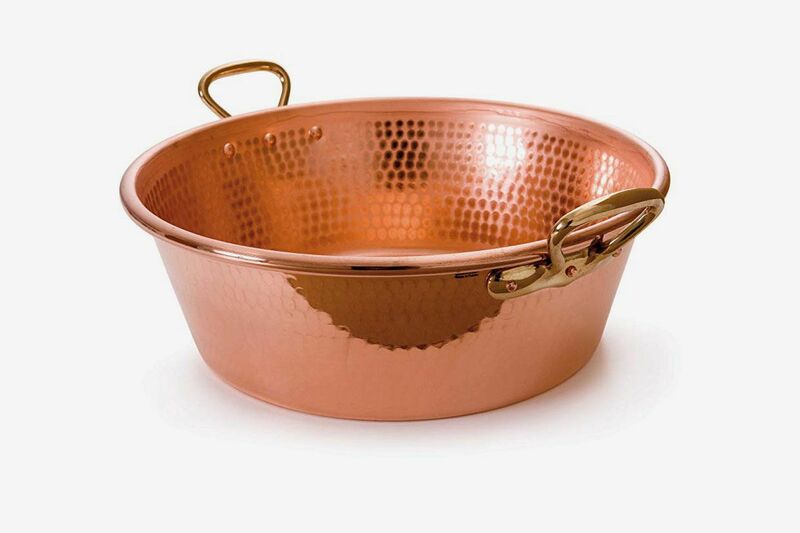 As this survey of French chefs just goes to show, the French love a good confiture (or preserves), which is why we suggest this jam pan from French heritage brand Mauviel for creating your own — its pricey copper pot and pan sets are wedding-registry favorites. 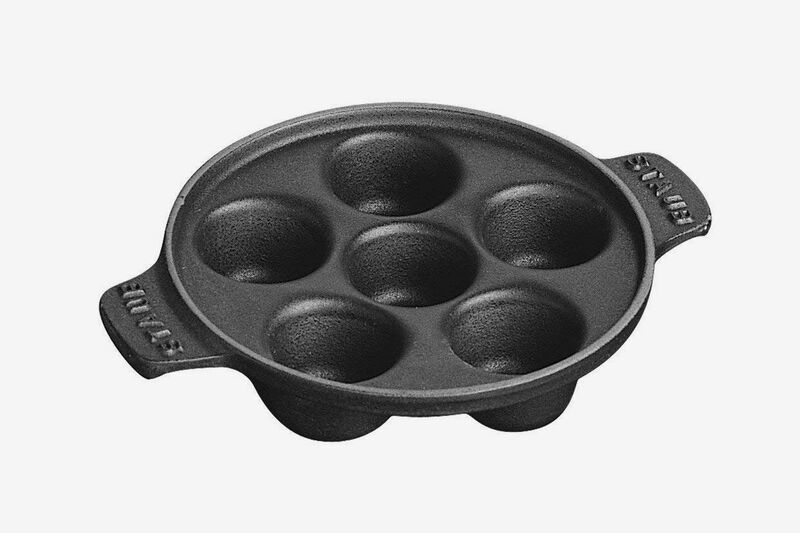 And if you want traditional, bubbling hot garlic-butter escargots, you’ll want to aim for one of these escargot pans from France’s premium cast-iron brand Staub. 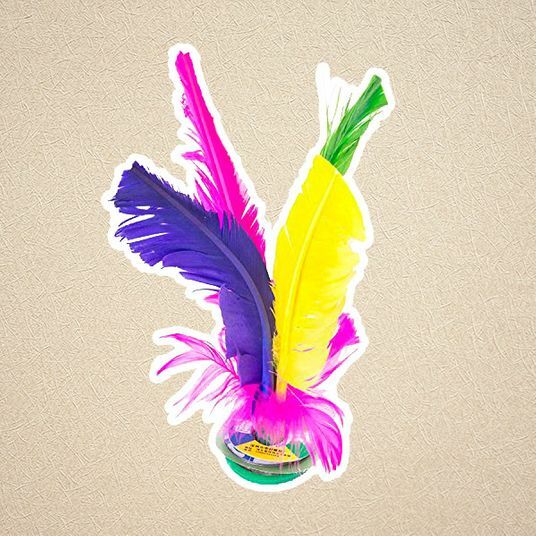 An homage to the cancan dancers at the Moulin Rouge, from French fan-maker Duvelleroy (which has been around since the 1800s). 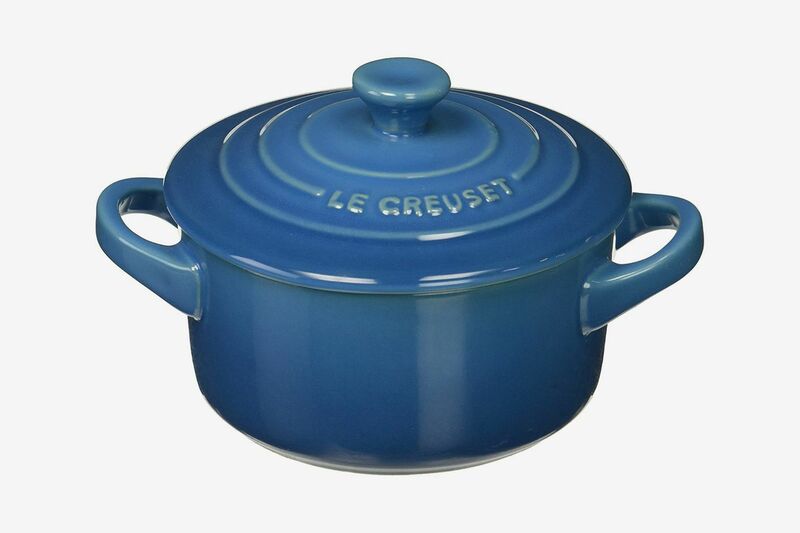 The best way to enjoy a soupe à l’oignon (French onion soup), potpie, or side dish is in one of these Le Creuset mini-cocottes with lids. 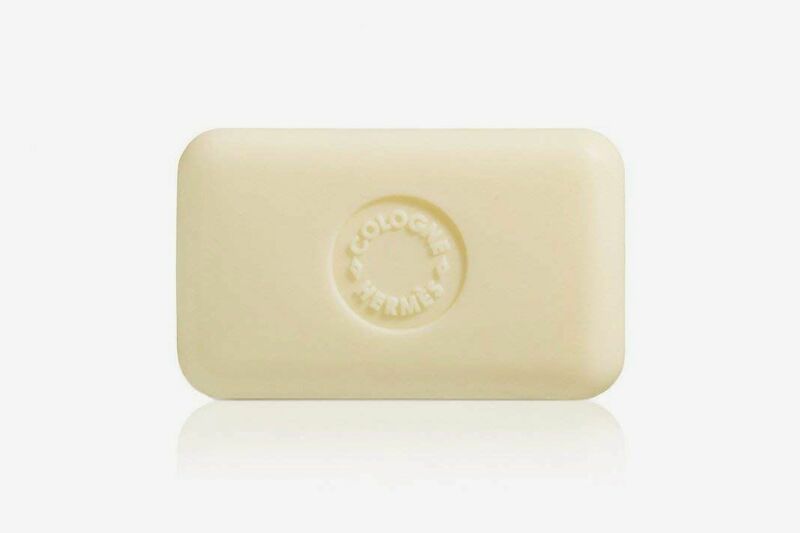 Sadly, you can’t buy an Hermès silk scarf directly from Amazon, but you can scoop up one of their orange-tinged bath and fragrance products, like this elegant carved soap. 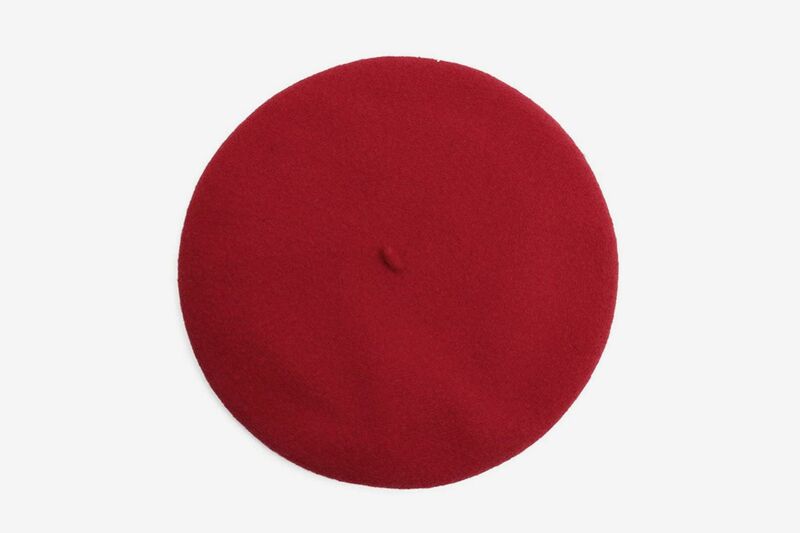 And if you want to go straight to the source for France’s signature hat, here’s a wool beret from French brand Laulhère that’s been the standard for berets since the 1800s. 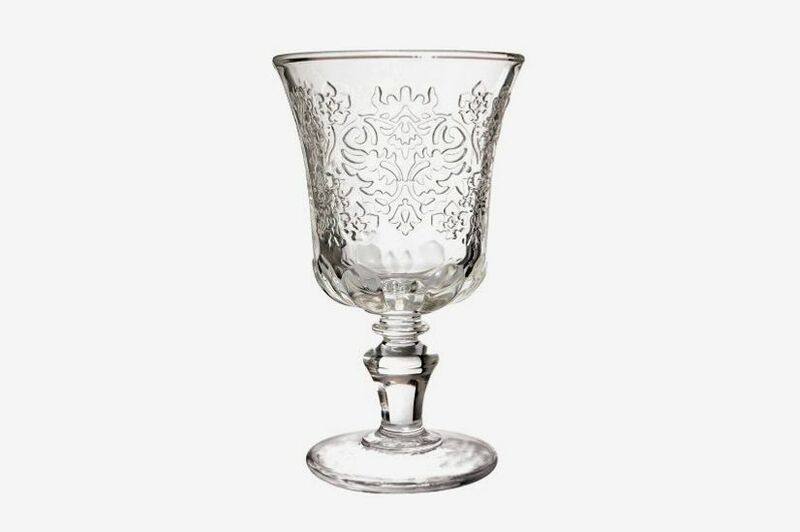 If you’re a wine lover, you can enjoy some Malbec in a carved wine glass from one of France’s oldest glassware brands, La Rochère. 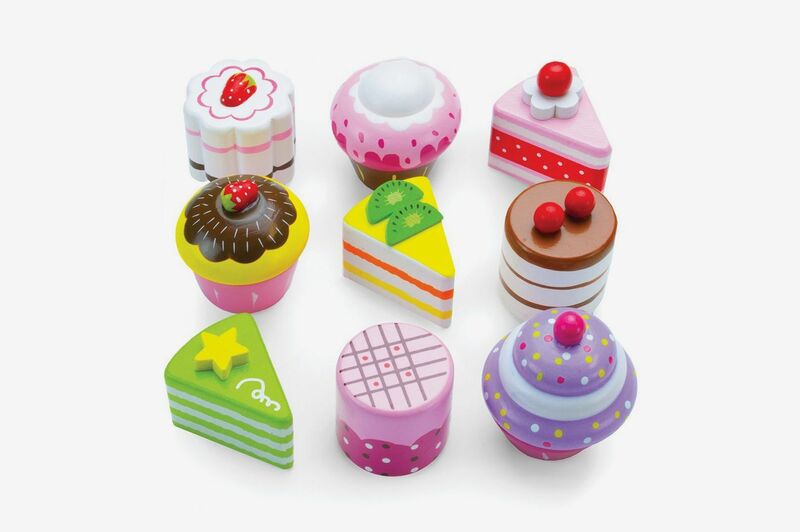 Some fake petits fours to remind you of the delicious sweets to be had in France. 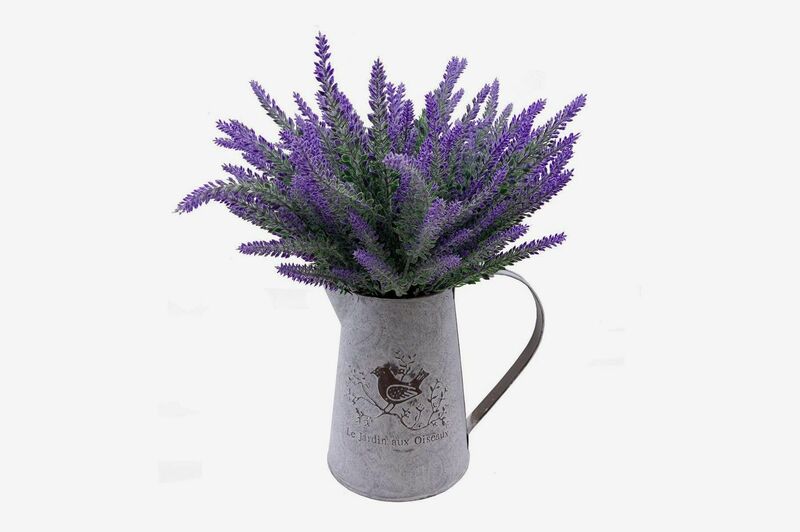 This fake bouquet won’t smell like the lavender in Provence, but it sure looks like it. 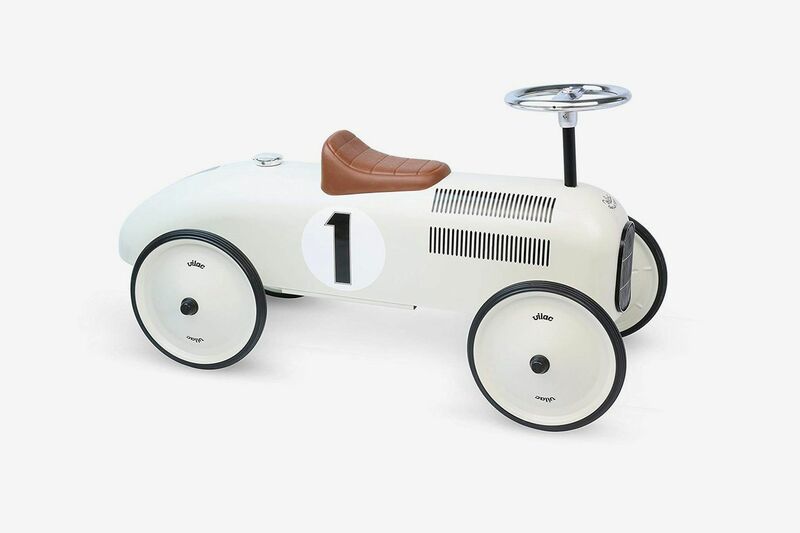 It’s not quite primed for the Grand Prix, but your kid could go places with this vintage racing car designed by French toy brand Vilac. 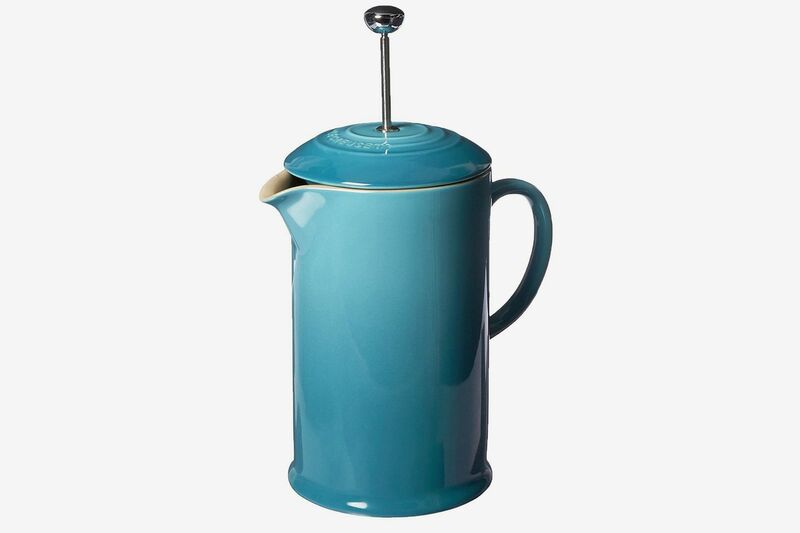 And here we present the Poupoupidou, a French magnetic clip that clamps your skirt down while you’re riding your bike. 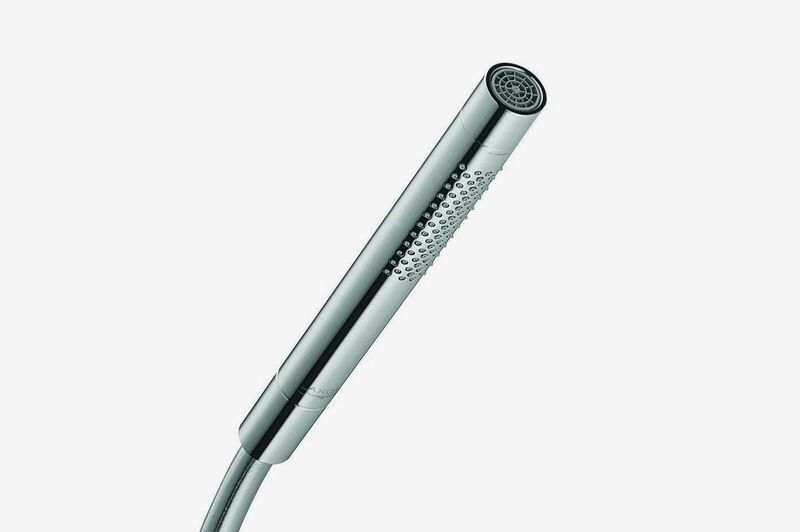 If you’re frugal like the French are when it comes to conserving water, you could invest in a hand-shower — like this one, designed by legendary French designer Philippe Starck — to switch on and off while you lather up. 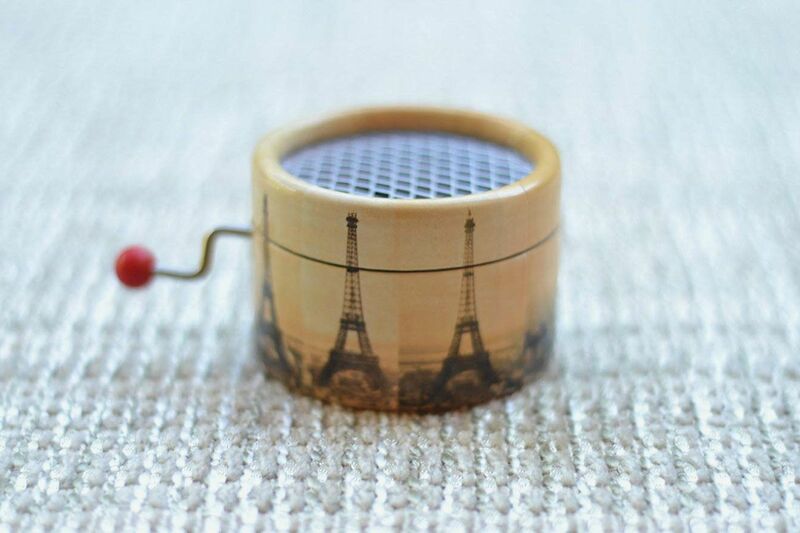 And because Amélie is such a quintessential French movie, we were tickled by this Eiffel Tower music box that plays the theme from the film. 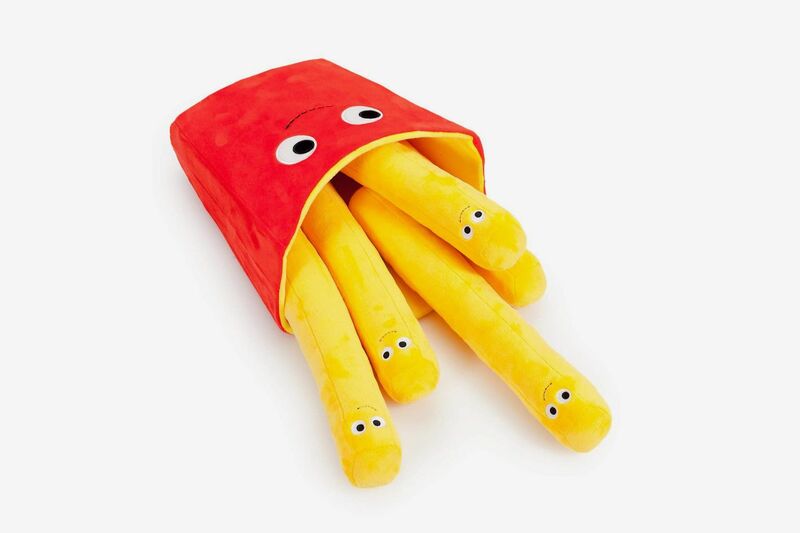 Before the “freedom fry,” there was the French fry: the tastiest way to enjoy potatoes.